dessert – Do You Suppose She's A Wildflower? 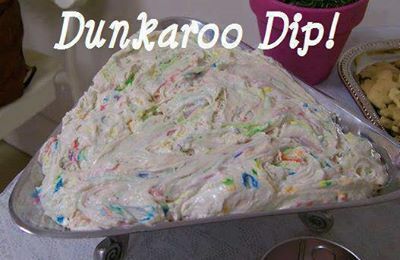 Here is the recipe for Dunk A Roo dip that I found on Facebook! 1/2 container of cool whip. 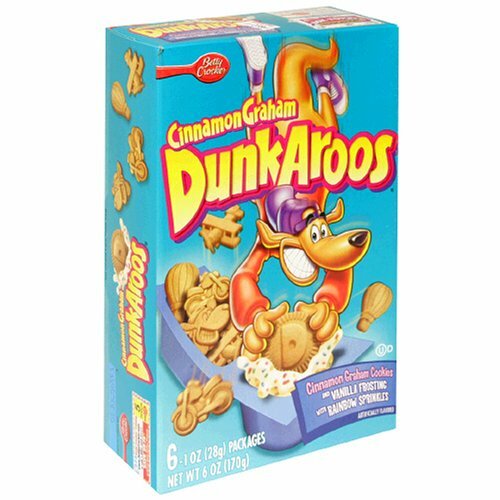 Serve with animal crackers or graham crackers. I’m assuming you just mix those three ingredients together and voila! 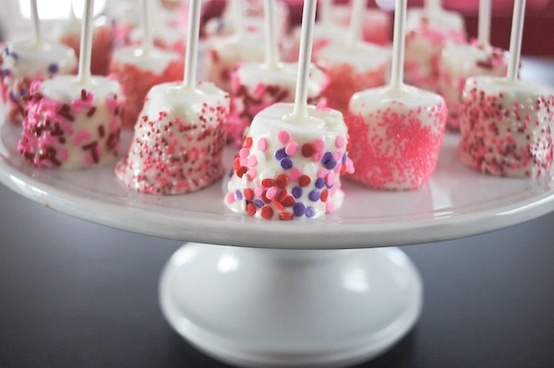 Can’t wait to make this for girls night sometime. If I decide to make it tonight I will def take a picture of it. 🙂 Wanted to share!! I really want to try this! It’s a much healthier way to make frostsing ❤ especially if you use Splenda/Sugar mix. If anyone tres this le m know how it turns out. Littledelightscakes blog has lip licking recipe here . I love how she adds fruit!! That would be a great addition. Click on pic to make bigger! 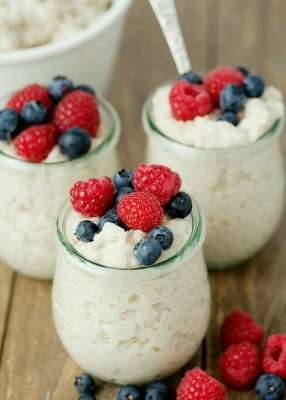 Looks SO simple and yummy. Nothing like a warm apple with cinnomon on it! I’m looking forward to trying both! The crust was homemade too! 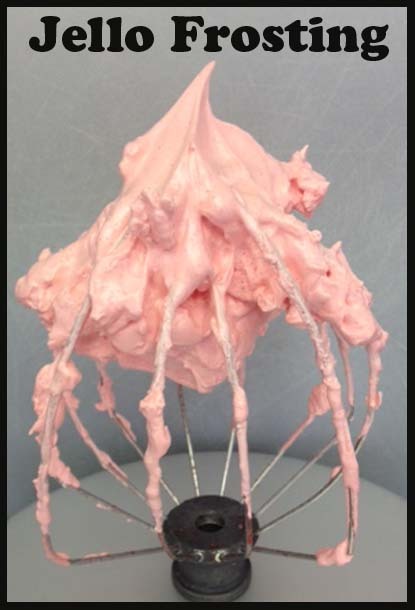 I do not have a food processor so I’m wondering if just a hand mixer can be used…anyone know? Love making things I’ve never tried before. Picture above found here along with bio on her life.